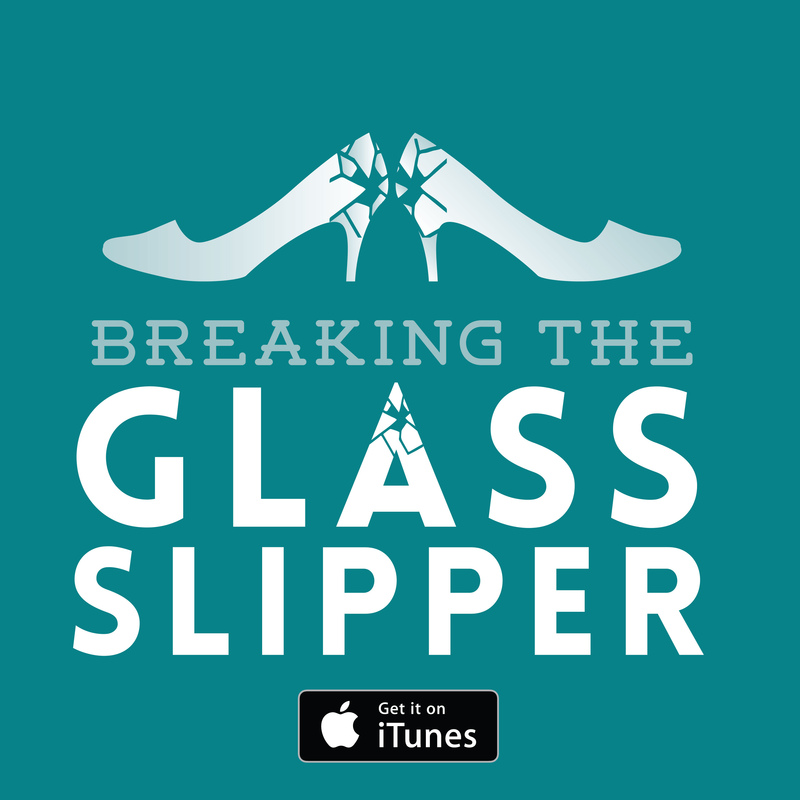 Welcome to the brand new podcast, Breaking the Glass Slipper. There are so many wonderful women writers of science fiction, fantasy, and horror but they are often overlooked. Join your hosts, Megan Leigh, Charlotte Bond, and Lucy Hounsom as they discuss the genres they love, writers they envy, and characters they wish they could be. If you’re interested in any of the lists or articles we discussed in today’s episode, here are a few links: Geekritique, Barnes and Noble’s top 25 SFF books of 2015, Gollancz Masterworks, NPR’s top 100 SFF books, and commentary on NPR’s list. After recording this episode, writer Aliette de Bodard linked to yet another ‘best of’ list featuring 16 men and only 1 woman. This is not a unique issue. Why not share with us some of your favourite female writers of genre fiction? Lucy Hounsom is a writer and reader of fantasy, a bookseller for Waterstones and a reviewer for the website Fantasy Faction. Her debut novel Starborn was published by Tor in 2015 and is the first book in the Worldmaker Trilogy. Lucy lives in Devon UK with two cats and many dragons. You can follow her @silvanhistorian. Charlotte Bond is a ghostwriter, author, commissioning editor and reviewer. Her ghostwriting credits include a children’s fantasy series, two young adult romantic suspense books, and a cosy mystery series. Her Amazon page has links to all her books. In 2015, she became the commissioning editor for Gemstone Romance. She is also a reviewer on the Ginger Nuts of Horror website and a guest reviewer at Jane and Bex’s Book Blog. You can find her on her FaceBook page or follow her on Twitter @offred85. Megan Leigh is the head honcho at Pop Verse, fiction writer, and avid pop culture consumer. Follow her on twitter @m_leigh_g. Be sure to subscribe to the podcast, via RSS Feed, SoundCloud, Stitcher, or TuneIn for more topical discussions and interviews with writers, publishers, and more. We hope to have the show on iTunes shortly, but until then you can manually add it to your iTunes list using the RSS Feed URL. Previous: Jane Got a Gun: What is a Western without a brilliant baddie? Thanks for linking my article. I look forward to hearing your thoughts. It was an aggregated list of most anticipated SFF books based on user votes on Goodreads. The most anticipated list for 2016, you’ll find, is far more gender balanced list, also from Goodreads votes. Really enjoyed your podcast, looking forward to more. It has made me think. I’d add to the list of authors at the end Emma Newman, who wrote my favourite book of last year (Planetfall), Alison Littlewood, and AK Benedict. Agree that Sarah Pinborough and VE Schwab are superb. Another favourite is Genevieve Cogman.